The Rock and Roll Hall of Fame announced it's class of 2014 this morning. 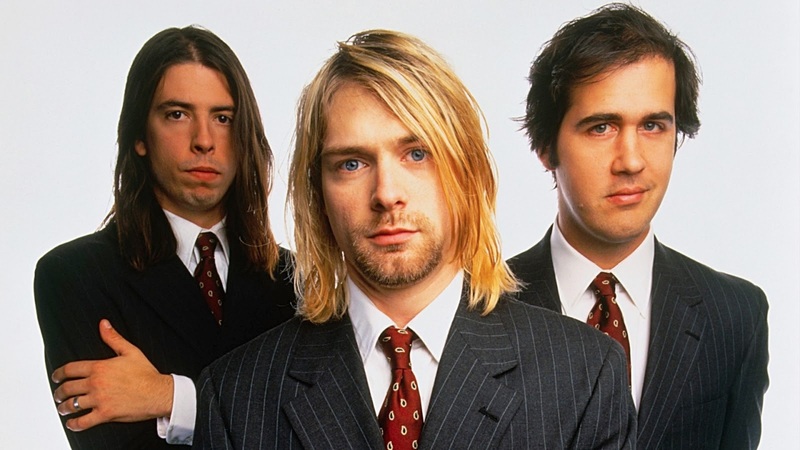 There really aren't any surprises, with Nirvana, KISS, and Peter Gabriel heading the list. The big disappointment is for Replacements fans as the band failed to make the cut. But it's encouraging that they've finally been recognized enough to get nominated. The induction ceremony takes place on April 10th in New York.